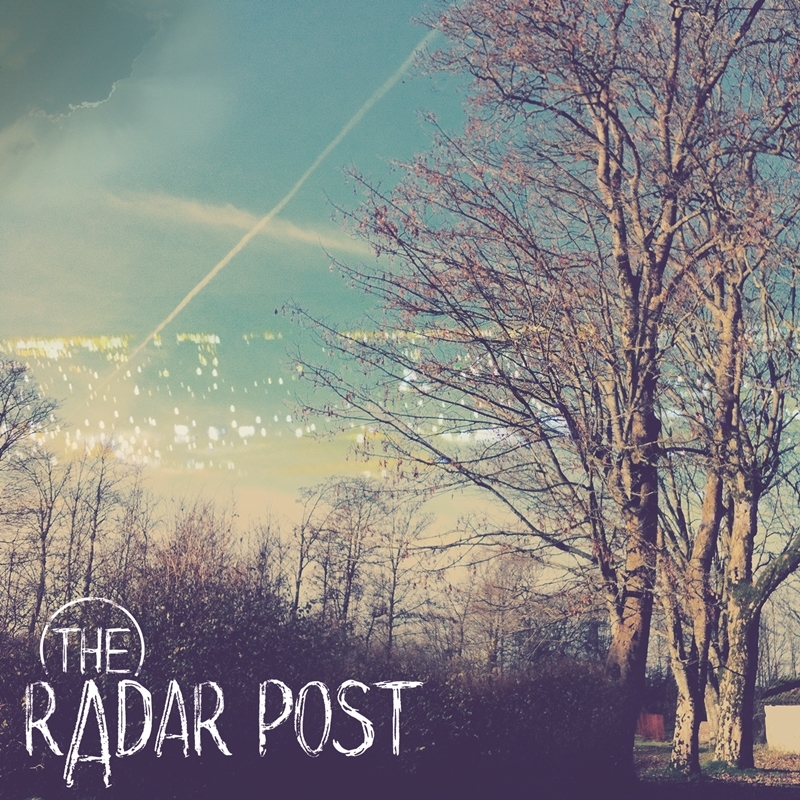 ‘Nothing’s Holding You Back’ may be just one track from the just-released debut album for Danish singer songwriter Esben Svane (aka The Radar Post), but considering that his career is only now just starting to take off, it’s a song that shows incredible musical maturity. It’s polished and totally assured, kinda reminding us a little of back catalogue stuff from The Killers, with cool beats and electric guitars and almost Chris Martin-esque vocals. Previous Post: « WELL HI GUY!